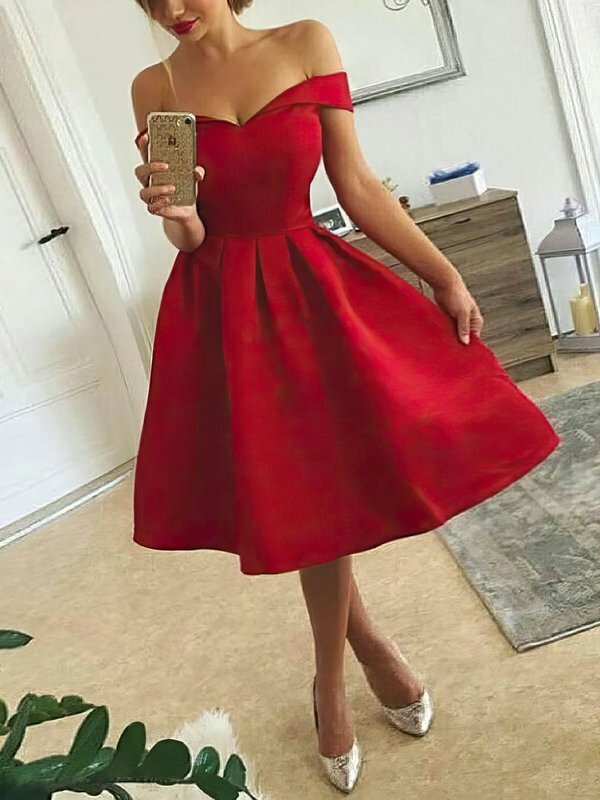 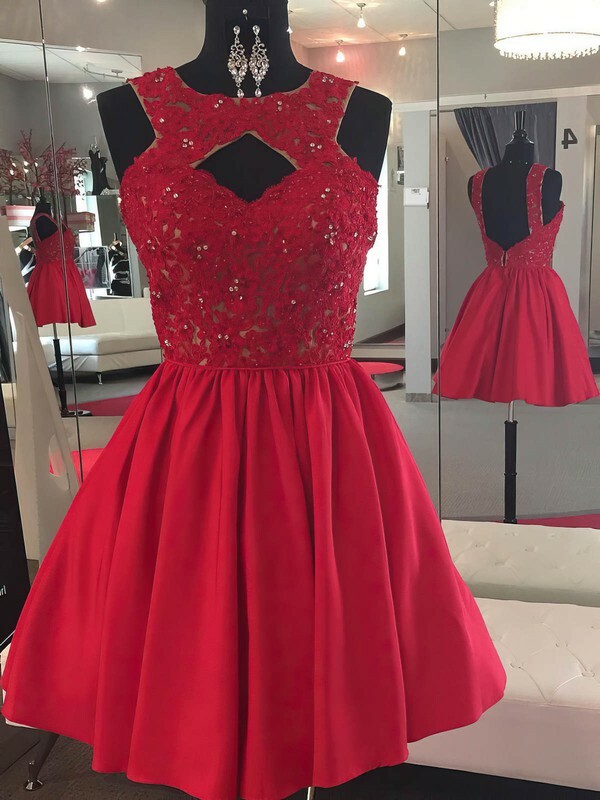 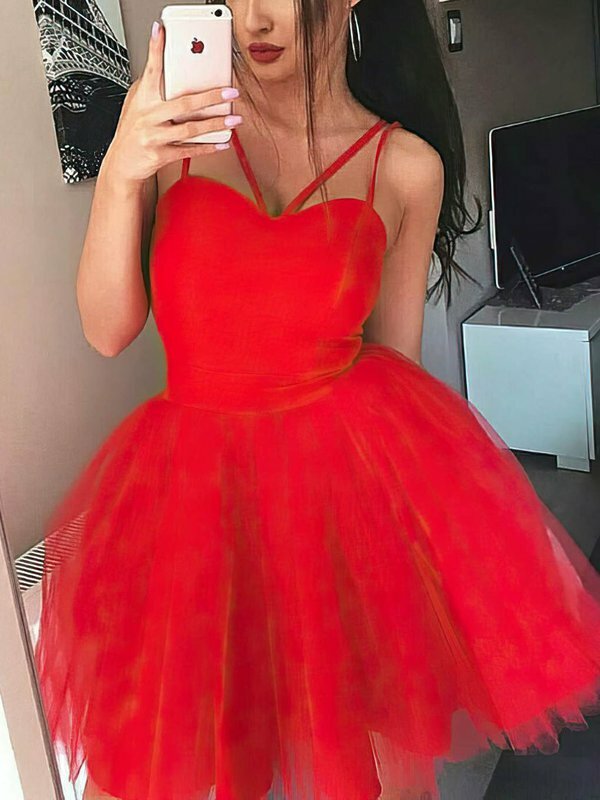 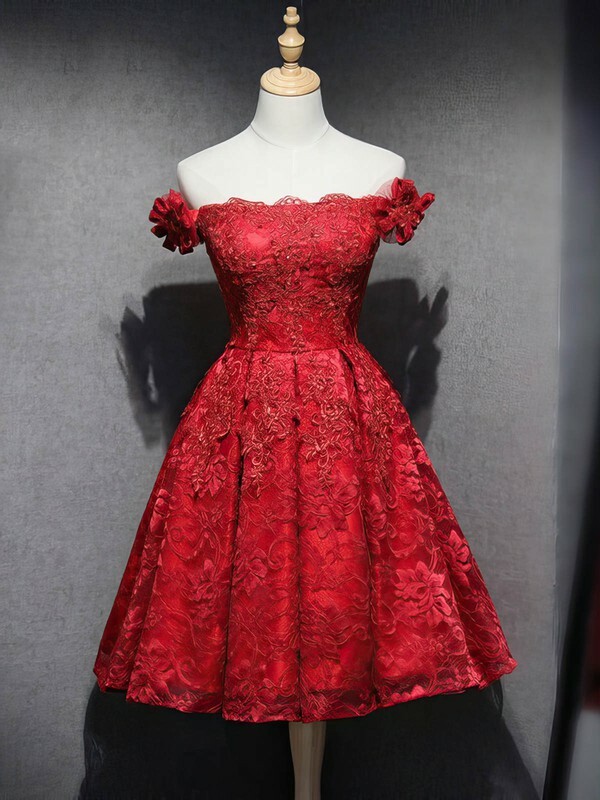 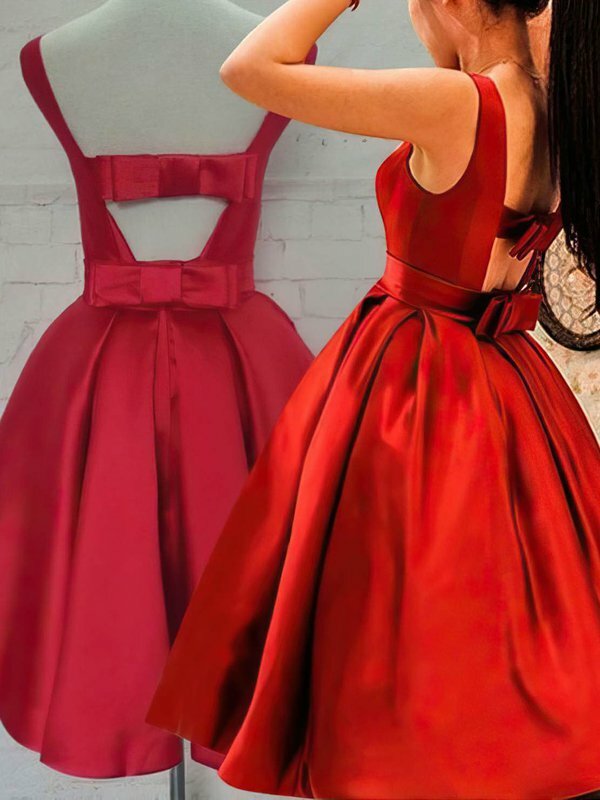 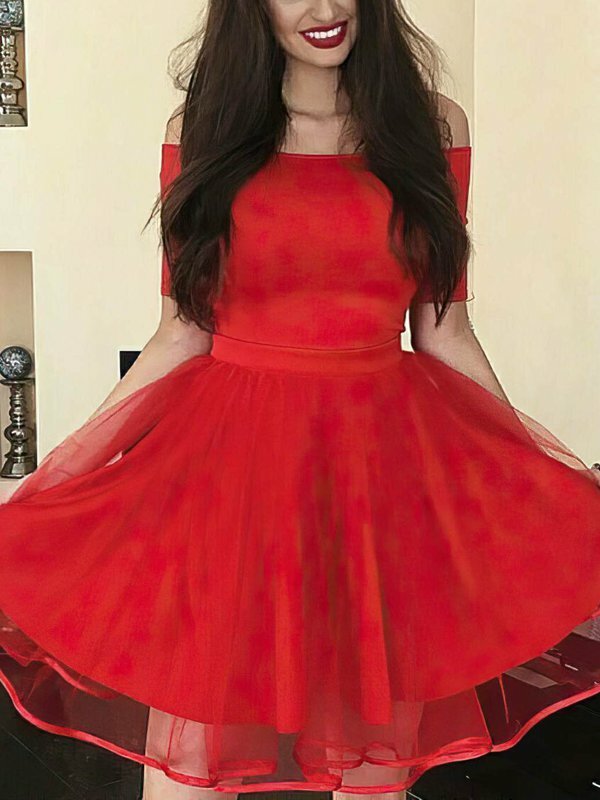 As you are a student, red homecoming dresses are the prefect colour to show your enthusiasm about your studies in the following term when you are going to attend your homecoming celebrations or parties. 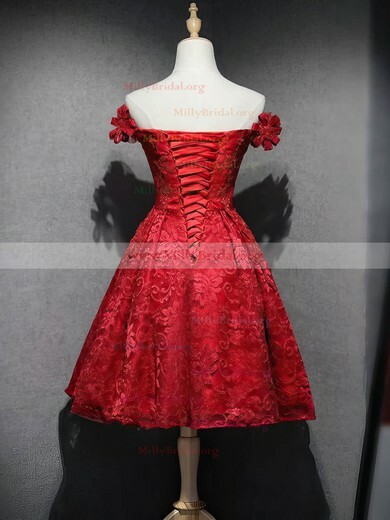 millybridal.org is the most suitable place for you students to choose popular homecoming dresses. 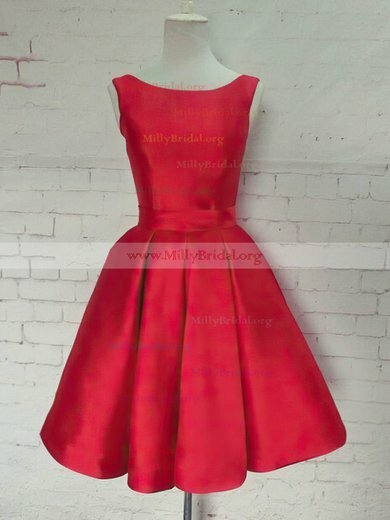 You need to worry about no one like you because you have millybridal.org.